Artist’s two latest exhibitions, “Cage” at Erenköy and “Boiler Room” at Akaretler, are opening simultaneously. 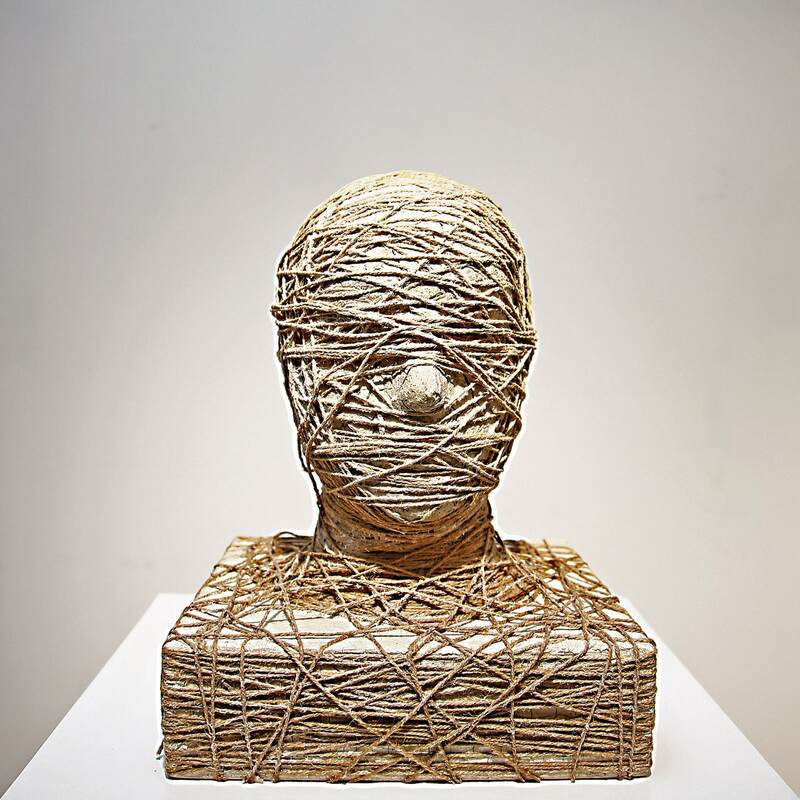 “The Cage,” mainly composed of works merging metals and ceramics, questions the concept of freedom through man and body. 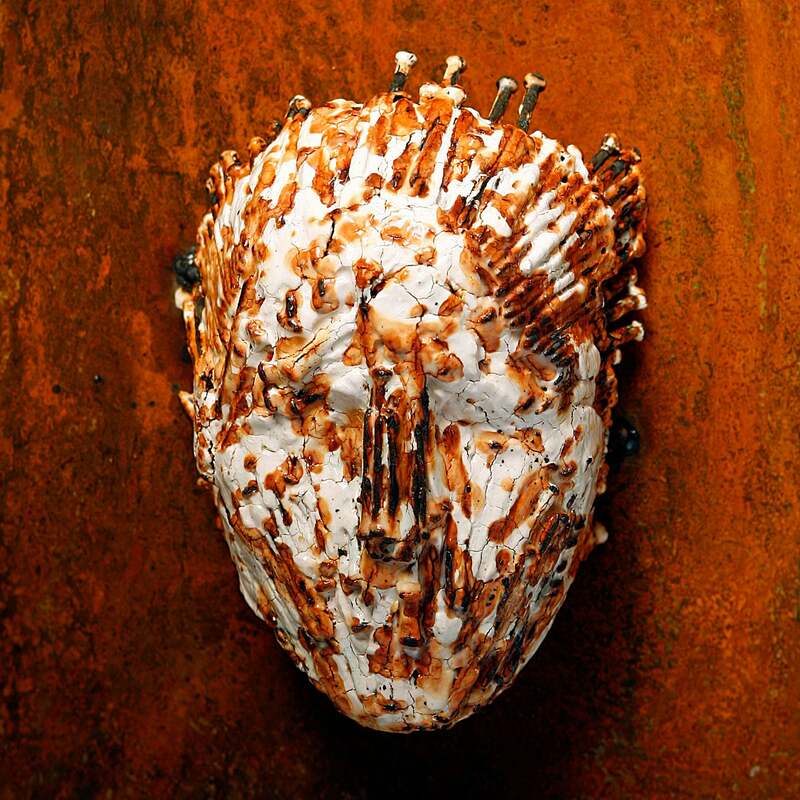 Using such materials as chicken wire, screws, nails, barbed wire and wheels, she makes use of the contrast between cold metal and life-like clay, and the scarring inflicted by metal on clay. She presents the chaos of information, images and sounds as hypnotizing elements which govern and almost mechanize the individual who has fallen apart from the nature and his nature, through creating several prejudices, habits, models and fears. 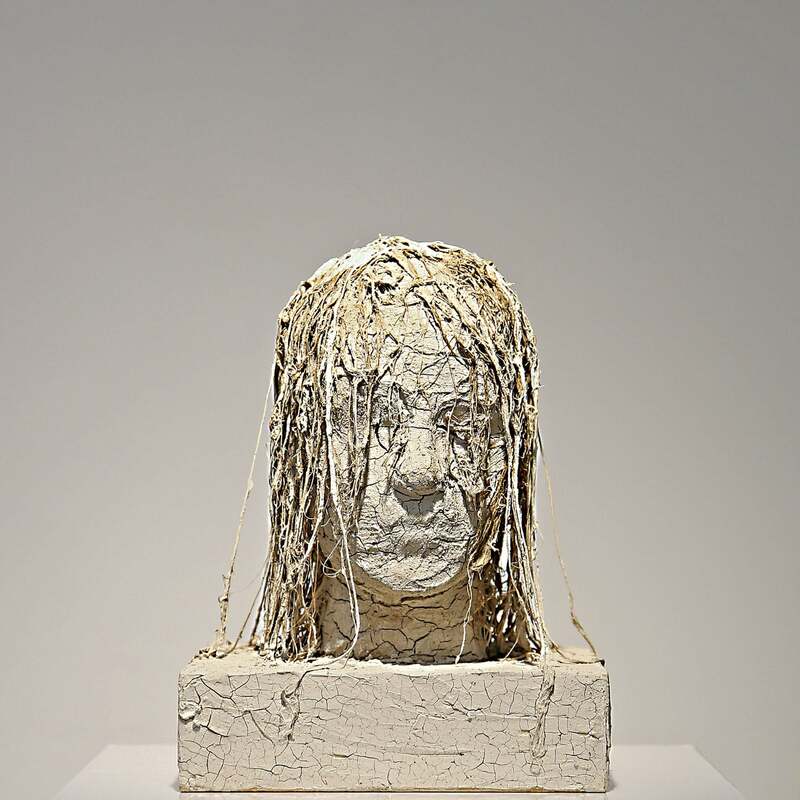 One of the main intentions of the exhibition is to capture the effects of the metal-clay merge on the viewer. “The Boiler Room,” although separate from “The Cage” exhibition, can be viewed as its continuation. The artist, associating the world with a boiler, emphasizes crowdedness and multitude, but also unveils the contrasting exclusion of all kinds and the “otherness”. She invites the viewer to visit the bugs hiding in the obscure margins at the bottom. The artist has installed 7.000 life-size ceramic bugs for this exhibition. Fatma Sağ Tunçalp, born in 1967 and graduated from Economics Department of Boğaziçi University in 1990, has worked for 14 years in several senior management positions in banking industry. After quitting her job, she has started Marmara University, Faculty of Fine Arts in 2004, and has graduated in 2010, double-majoring in Arts and Ceramics departments. She has participated in many exhibitions and one of her works has been included in the collection of Varazdin City Museum in Croatia.